Fortune Resort Bay Island is beautifully snuggled amidst verdant green forest islands of Andaman and Nicobar. This hotel in the capital city of Port Blair offers a stunning view of the Bay of Bengal. The resort made up of Padouk red timber is designed by noted architect Charles Correa. The design of the hotel well depicts the tribal life of this island part of the India. This amazing resort in the city of Port Blair is a perfect venue for the weddings. The banquet hall of the resort Mila banquet with an accommodation capacity of about 100 persons could be a good venue. The pool side lawn of the resort can accommodate 300- 400 persons. 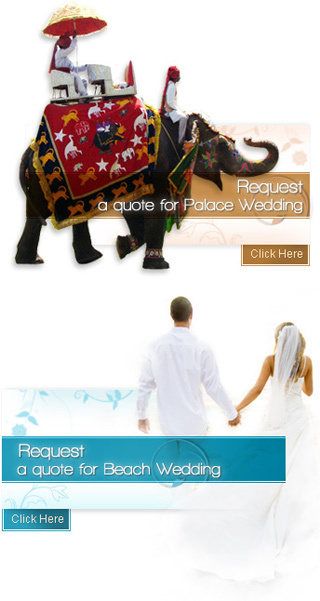 In brief, the resort is all set to play a perfect host to your weddings. Fortune Resort Bay Island features 45 Standard Rooms located over a sloping hill. Most of the rooms of the resort offer a stunning view of the azure waters of the oceans. The resort also offers state of the art amenities and services to guests like; multi channel color television, international direct dial telephone and other amenities and services. To provide guests with fine dinning experience the Fortune Resort Bay Island has three restaurants having their own specialty in cuisines. Mandalay Open Deck is restaurant that offers Indian, Chinese and Continental delicacies. Look Out is the lounge that offers an array of snacks overlooking the sea. Nico Bar offers an array of alcoholic drinks.